Warren Rhoades LLP provides a full range of intellectual property services. We bring an extraordinary amount of legal experience, integrity and talent to each client representation. Our intellectual property services include patent and trademark preparation, prosecution and management. In addition we prepare and analyze complex licensing, cross-licensing and technology agreements for our clients. 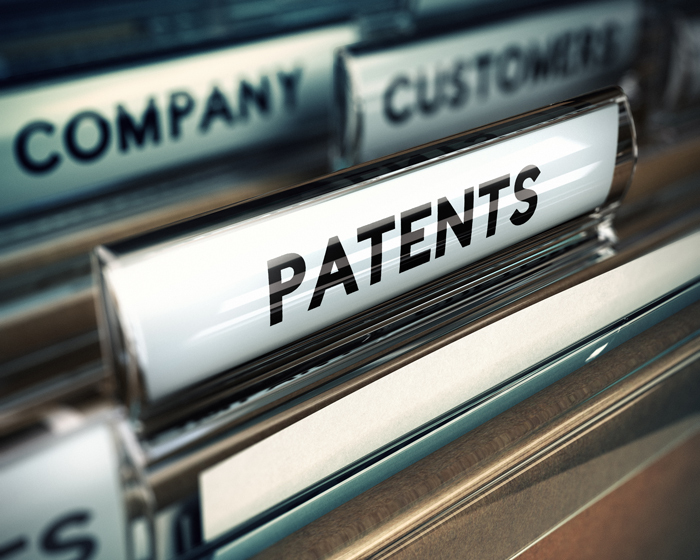 Moreover, the attorneys at Warren Rhoades LLP have over 40 years of combined experience in complex intellectual property litigation including patent, trademark, copyright, trade secrets and commercial breach of contracts. The attorneys at Warren Rhoades LLP have successfully tried numerous lawsuits to verdict in the intellectual property arena. We have represented clients in the semiconductor, telecommunications, software, hardware, electronics, chemical, medical device, optics, and nanotechnology fields. Our experience, integrity, responsiveness and attention to detail set us apart from the field. We believe that a solid foundation for our clients’ business objectives is achieved through a partnership and joint effort with our clients. With this foundation, we are able to maximize our clients’ intellectual property positions by developing a unique course of action for each client. Warren Rhoades LLP provides a full range of intellectual property services. We bring an extraordinary amount of legal experience, integrity and talent to each client representation.